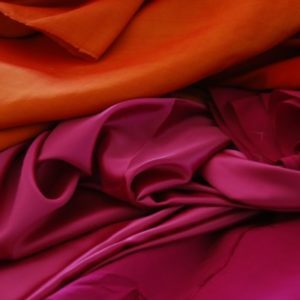 We propose to our clients two silky blended fabrics : 84% Lotus and 16% Silk, resistant and breathable; and 55% Lotus and 45% Silk, amazingly light and soft. Those eco fabrics are ideal for light and chic jackets and dresses. 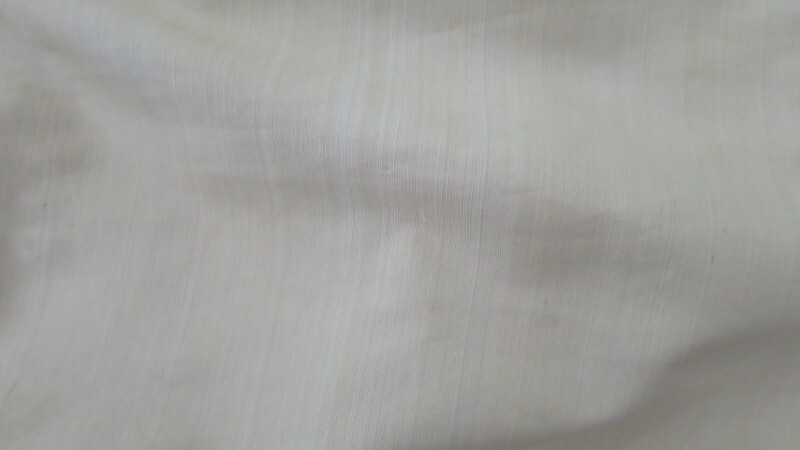 Lotus Silk is blended to provide a unique fabric, organic and woven by hand following traditional Khmer techniques. We can dye any color requested with a heavy-metal-free dyeing (Dystar). 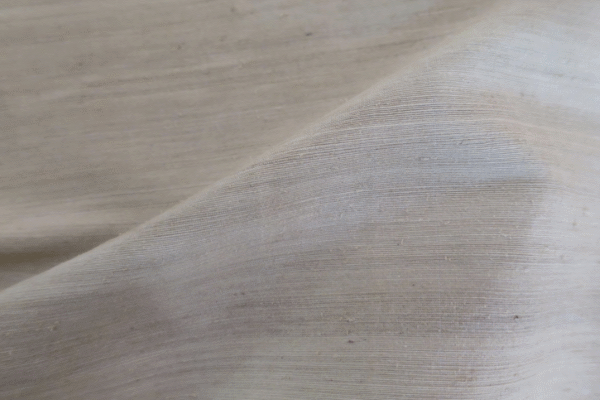 The lotus fabric is the first natural microfiber and probably the most ecological fabric in the world and it has unique properties. 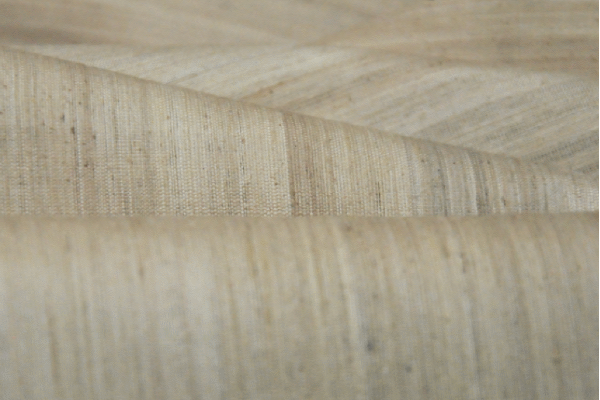 Like other microfibers, lotus has remarkable properties: it is amazingly resistant, soft, and sustainable. 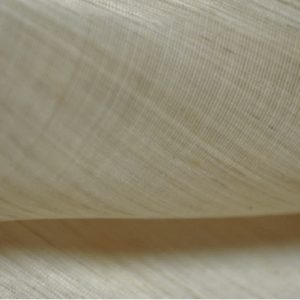 Thousands of years ago, the art of creating lotus fabric was known, but then lost. Samatoa brings back to life long forgotten skills. 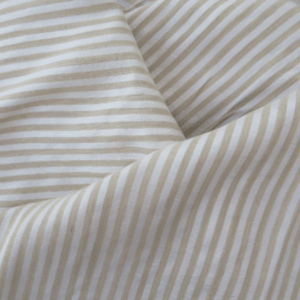 How to take care of blended silk fabric?